A ghostly figure resembling tv static appears to a girl alone in her room. Shadow figures make themselves known late at night by candlelight. 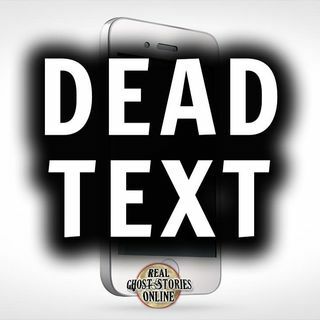 Did a message from a deceased loved one come through a text message?